Our upcoming Issue (2) will feature some of the brightest and youngest minds in the Caribbean. 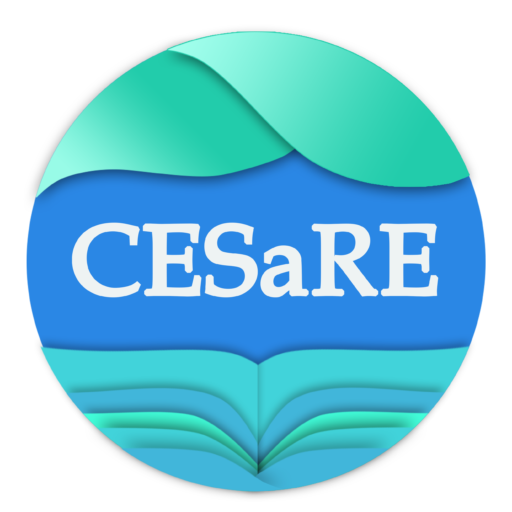 Far too often our publication systems have ignored the research coming from our 1000’s of postgraduates across the region, and we at CESaRE will feature graduate work that is changing the world around us. If you are one of these postgraduate students and hoping to feature your research in a quality Journal, use the form below and CESaRE will be in touch! Papers will be reviewed before publication and Authors will be contacted about the outcome of their submission. We have kept it as simple as possible. Submit your abstract in any format and we will do the rest. All you need to do is to include an abstract that accurately describes your research.